Mr Burnes is Helloworld Travel Limited’s Chief Executive Officer and Managing Director. Upon completing his studies in Law and Commerce at Melbourne University, Mr Burnes was employed by Blake Dawson Waldron where he completed his Articles and worked as a solicitor. On 1st November, 1987 Mr Burnes founded The Australian Outback Travel Company (The AOT Group) at the age of 26. After the merger of AOT and Helloworld in January 2016, he was appointed CEO of Helloworld Travel Limited on 1st February, 2016. Mr Burnes was appointed as the Honorary Federal Treasurer of the Liberal Party of Australia in July 2015. Prior to this appointment he was the State Treasurer of the Victorian Liberal Party from May 2009 to early 2011. He was appointed as a Director of Tourism Australia in July 2004 serving as Deputy Chairman from 2006 to 2009. Mr Burnes chaired the Audit and Finance Committee of Tourism Australia during this period, was a Trustee of the Travel Compensation Fund from 2005 to 2008 and a Board Member of the Australian Tourism Export Council (“ATEC”) from 1998 serving as the organisation’s National Chairman from 1999 – 2003. Ms Burnes brings extensive sector and management experience to the Board. In 1982 she founded, and became Managing Director of the Australian Travel Bureau (ATB) prior to becoming a shareholder and Director of Caleidoscopio SRL, growing the business to become the 2nd largest wholesaler in Italy in 1989. She was also appointed Head of Travel, Italy Australia Association in 1983, just one year after joining the organisation. From 1991 to 1998, Ms Burnes was General Manager of The Australian Outback Travel Company (AOT), founded by husband Andrew in 1987. She played a pivotal role over 26 years in growing AOT from a small regional safari operator into one of Australasia’s leading travel distribution businesses with 500 staff in 15 locations worldwide with annual revenues in excess of $350 million. The AOT Group was privately owned by Andrew and Cinzia Burnes until its merger with Helloworld Travel Limited in February 2016. 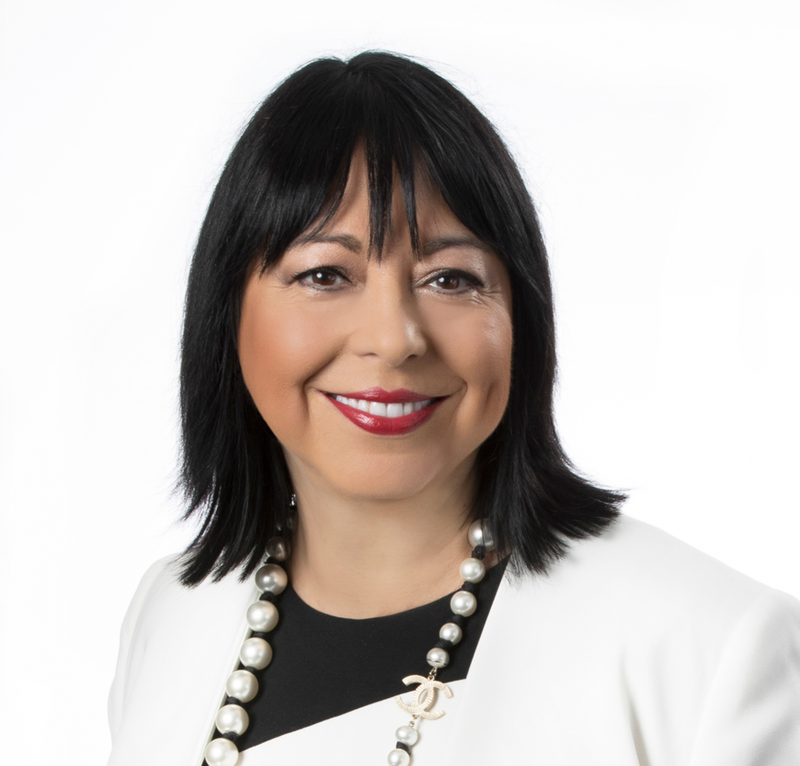 Ms Burnes served on the Board of Tourism Victoria as a Director from 2013 to 2015. She has also served as a Board Member of Health Services Australia (H.S.A) from 2006 to 2008 and as a Director of the Australian Tourist Commission (ATC) from 2000 to 2004. Ms Burnes holds qualifications in Tourism and Commerce from the Metastasio Institute of Commerce (Rome) in 1982 and is a graduate of the Mt. Eliza Executive Education Business School. Advanced Management Program (May 2011) and Senior Executive Program Modules 1 & 2 (November 2014). 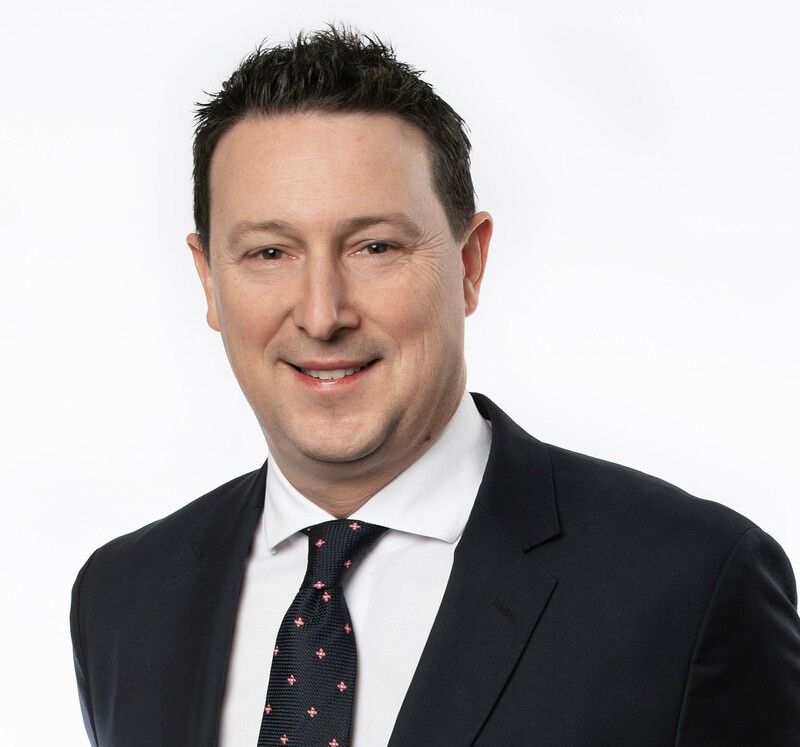 Michael joined Helloworld Travel Limited in April 2016 from the Transurban Group where he had been their Chief Financial Officer in North America since August 2013. Before this role he was Transurban Group’s General Manager of Finance for six years. 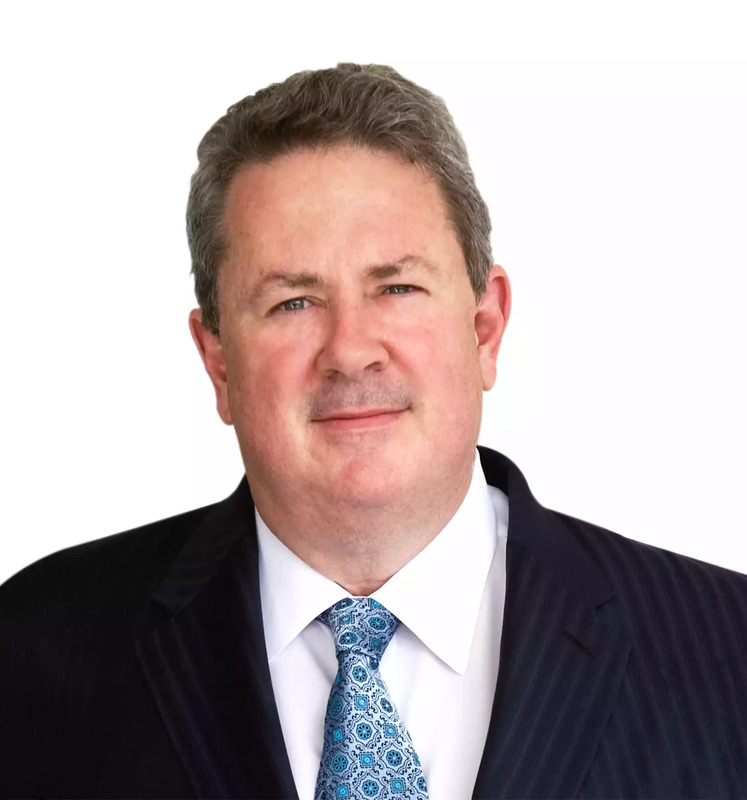 Over his time at Transurban he played key roles in the financial management of the Group including capital and debt management, large acquisitions, and more recently, the development, restructuring and management of businesses in the USA. 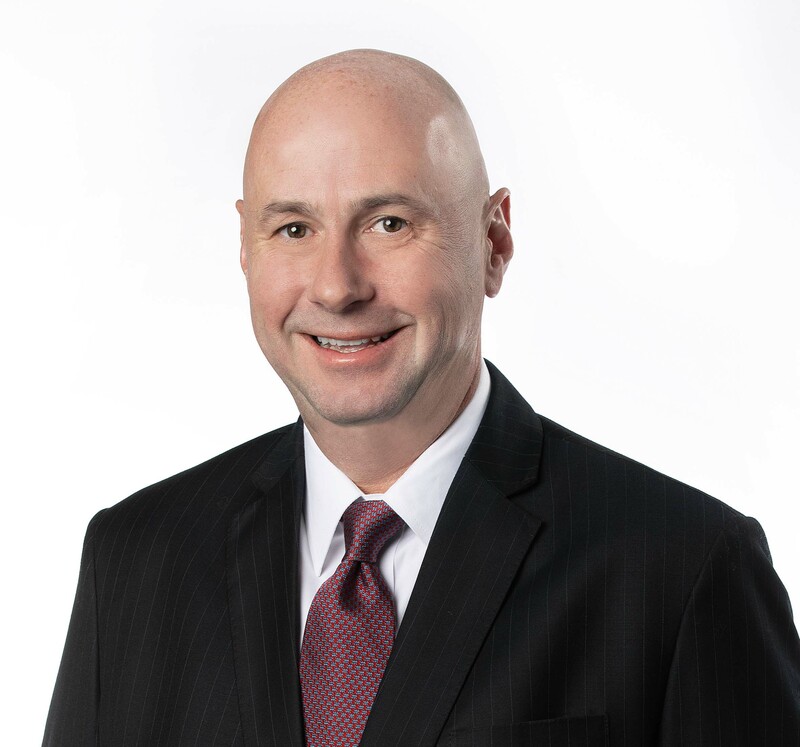 Prior to joining Transurban, Michael spent three and a half years in various Global finance roles at CSL Behring. He completed his professional qualifications at PricewaterhouseCoopers in Melbourne, before being seconded to London, where he spent eight years before returning to Melbourne. 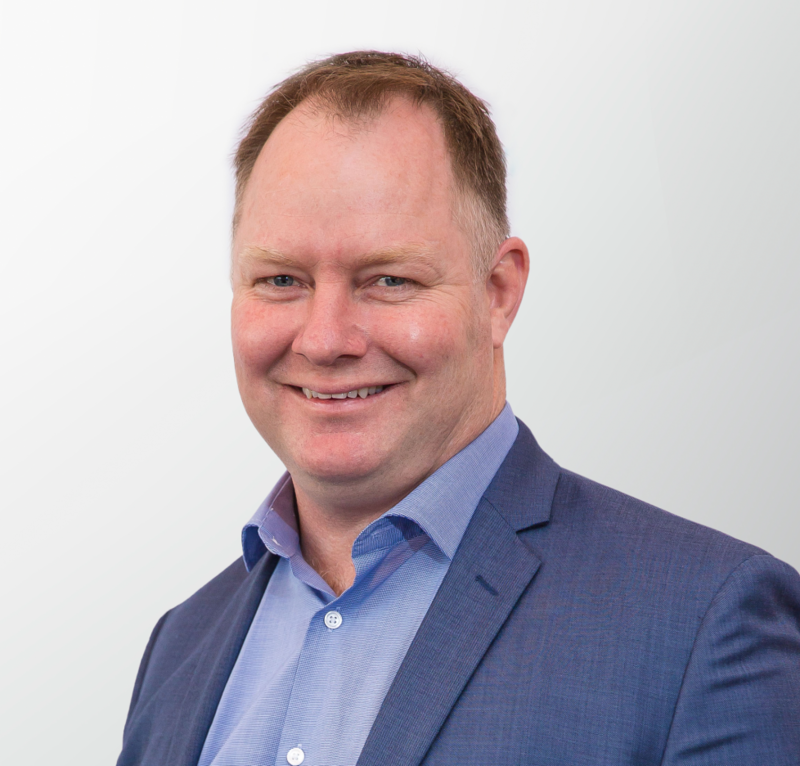 Michael is a Chartered Accountant and holds a Bachelor of Commerce from the University of Melbourne. John is a senior travel professional with over 25 years’ experience in the industry and a proven and highly successful track record, he joined Helloworld Travel as Group GM – Retail & Commercial in January 2018. 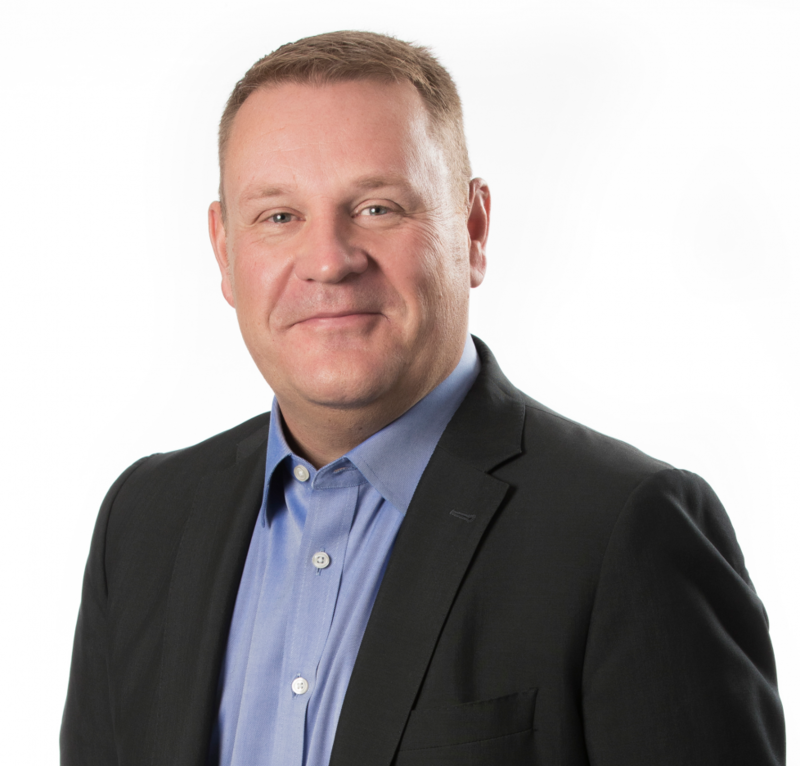 Prior to joining Helloworld Travel John was most recently Chief Executive Officer at STA Travel Group in the UK where, under his leadership, STA Travel became the world’s largest provider of travel for students and youth. Prior to his time as CEO John held roles at STA Travel Group including Group Managing Director and UK Managing Director. With significant international experience, John brings extensive leadership experience and strategic skills to his role at Helloworld Travel. Highly competent in designing and delivering strategies, launching new initiatives and leading high powered teams John brings his commercial acumen, varied experience and successful results delivering on sales and profitability to the Helloworld Travel retail division. Nick is a seasoned travel professional with over 20 years’ experience in corporate travel management as well as experience in airline and commercial foreign exchange businesses. Prior to joining Helloworld Travel Limited in March 2017 Nick was Co-Founder and Managing Director of Corporate Travel Connections (CT Connections). He has also held senior leadership positions for large global travel management companies in both Australia and the UK. Simon McKearney’s has more than 15 years experience in executive management roles including with Adidas New Zealand and Flight Centre. Prior to joining Helloworld Travel Limited, he was the Executive General Manager Corporate for the Flight Centre Travel Group. Yusuf is a true tech enthusiast and began his IT career in 1996 building websites and networks for local businesses. Upon completion of his Degree in Information Systems, in 2001 he joined the IT Department at Hyatt hotels in Melbourne, marking the beginning of his career in the travel and tourism industry. 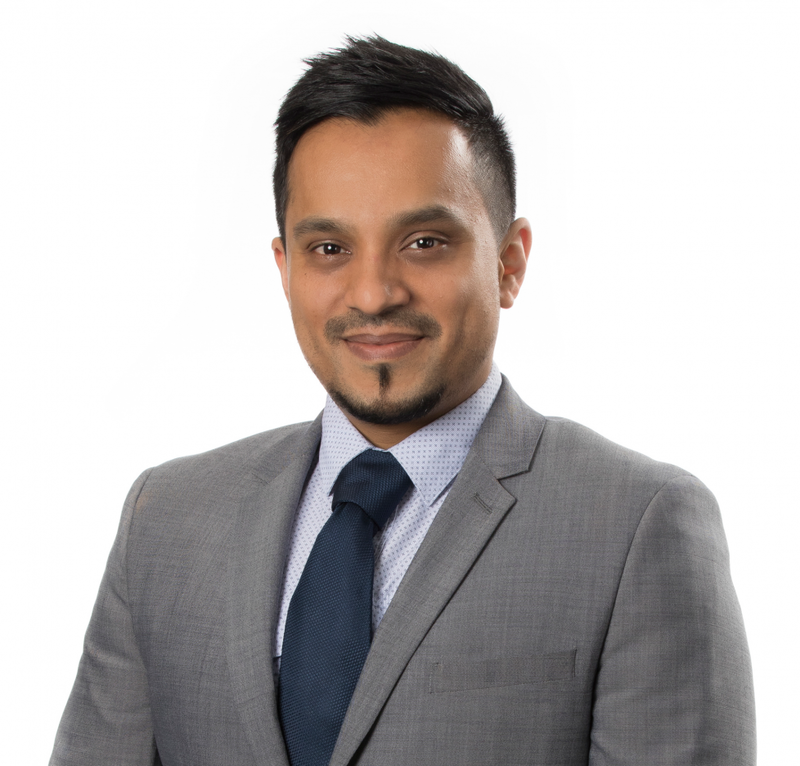 After a short stint working for Staples in Canada, Yusuf joined The AOT Group in October 2005. He worked his way up from the helpdesk and in 2010, was appointed Systems Manager. Yusuf is currently responsible for all IT Services and technology infrastructure throughout Helloworld Travel Limited offices worldwide.